With South African government facing a R28 billion shortfall in tax revenue collection, Budget Speech 2017/8 was never going to have much good news for consumers and business builders. 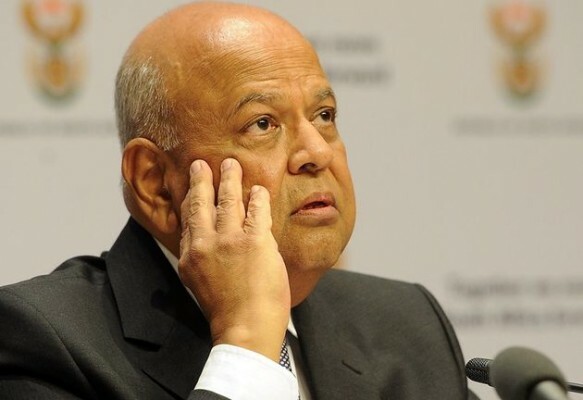 Even so, our Finance Minister, Pravin Gordhan, has once again made the best of a difficult situation, proposing a Budget that is mostly fair and pragmatic. As expected, Minister Gordhan has announced some relatively tough tax measures to raise the cash government needs for spending on social services, infrastructure, safety, healthcare and education. Three measures account for the bulk of the additional tax revenue collection: a new top marginal income tax rate, a higher dividend withholding tax, and steeper fuel levies and sin taxes. I am not surprised by the addition of a new top marginal income tax rate at 45% for individuals earning more than R1.5 million a year. As a form of wealth tax, it’s more politically acceptable than a VAT increase; and like the National Minimum Wage, it also has a redistributive effect that could help reduce inequality. Increasing income tax in this politically popular way is an easy win for the Treasury as the extra revenue comes flowing into the coffers as soon as payrolls incorporate the new tax tables in the March wage and pay runs. Personal income tax hikes plus the partial relief for fiscal drag will yield an extra R16.5 billion for government this year. That said, given that high-income earners in South Africa already carry a heavy tax burden, government should be cautious about adding too much more to it in the next Budget Speech. There is a balance to be struck between collecting a fair share from the wealthy and taxing them so heavily that tax avoidance or moving overseas becomes attractive options to them. SARS and the government are rightly proud of improved compliance over the past two decades - it would be a shame if this trend were to be reversed. 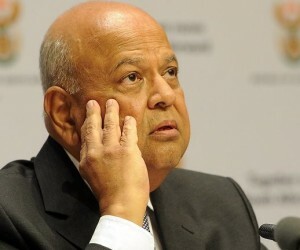 Outside of low income earners, Minister Gordhan hasn’t compensated much for inflation in the new tax tables. Most middle and high income earners will also be paying slightly more in tax in real terms, once you take the effect of fiscal drag into account. The increase in withholding tax on dividends from 15% to 20% is significant since it will raise a further R6.8 billion for the fiscus. While it’s a relatively equitable tax increase in an environment with little room for manoeuvre, it could also negatively affect pensioners who depend on income from dividends as well as discourage people from saving and investment. Also noteworthy is a change to the law that includes three categories of dividends in remuneration from 1 March 2017. This means that these dividends can be potentially taxed at up to 45% - reducing the arbitrage opportunity for people who paid dividends tax at 15%. These categories relate to dividends on various forms of staff share incentive schemes—it seems fair that this loophole is being closed. It’s not surprising that fuel levies are going up, though the increase of 30c more per litre of petrol in addition to a 9c increase in the Road Accident Fund are relatively modest. This is another quick win measure because it is easy to collect. Sin tax rises—12c on a can of beer, R1,06 on a box of 30 cigarettes, and 30 centres a litre on wine—are as steep as expected. Minister Gordhan’s Budget, along with the recent announcement of the National Minimum Wage Agreement, signals more focus from government on the challenges of inequality. Though this spells some pain for higher income earners, we need to be mindful of the growing social problems in South Africa and discontent among poorer communities. We need to focus on growth as well as redistribution if we are to tackle these challenges. Sage is the market and technology leader for integrated accounting, payroll, and payment systems, powered by the cloud and supporting the ambition of the world’s entrepreneurs and business builders.